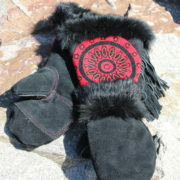 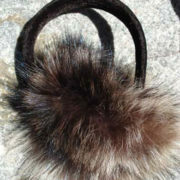 Tackle winter in these coyote fur and leather mitts! 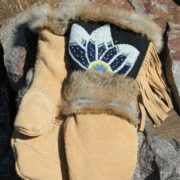 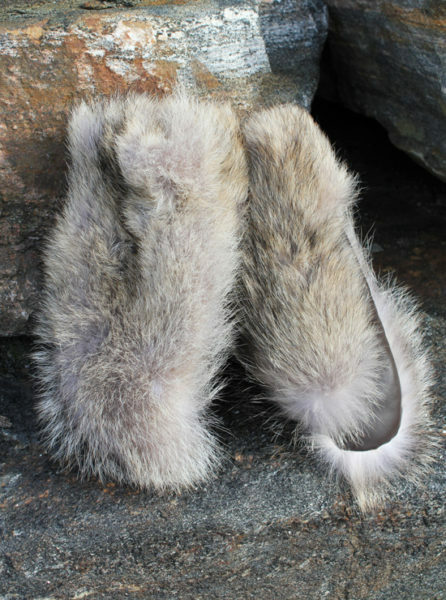 They feature a cozy fleece lining, and leather palm and thumb (for a good grip). 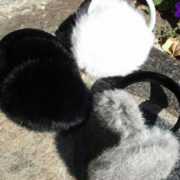 Fits Ladies Medium and Large, or Men’s Small and Medium, only.